Kibocsátás dátuma: 2009. 03. 13. Lara’s Shadow is the Doppelganger, a deadly double of Lara and the ultimate intstrument of revenge. 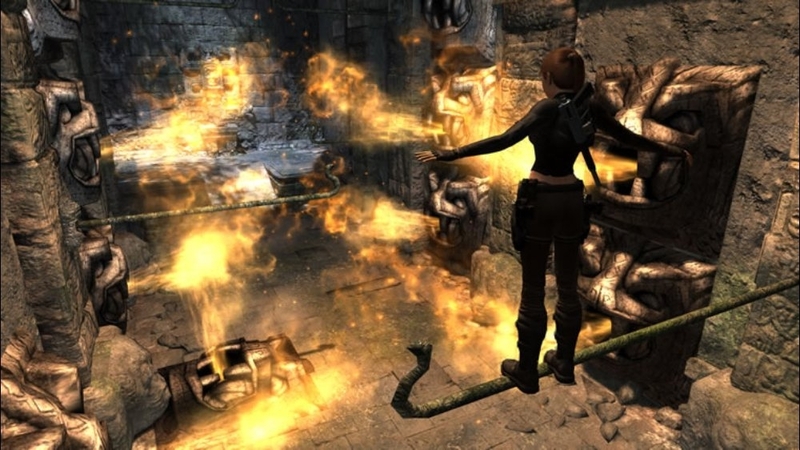 Lara’s Shadow is the Doppelganger, a deadly double of Lara. 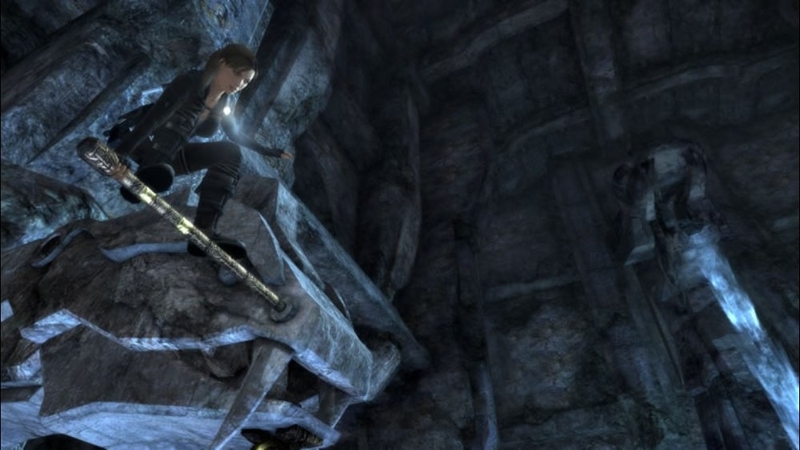 Find out more about this new playable character and the downloadable mission in Crystal Dynamics’ video diary. Kibocsátás dátuma: 2009. 03. 10. 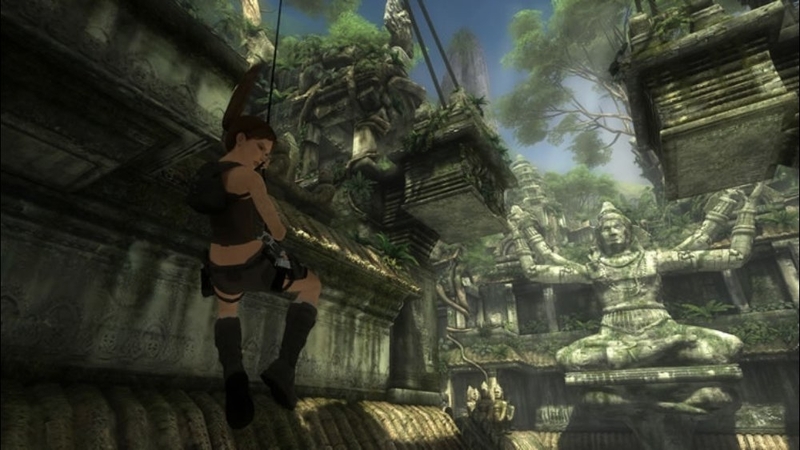 Play Tomb Raider from a new perspective. Experience the world as the Doppelganger, a dark and deadly double of Lara with superhuman powers and instructions to end the Croft lineage once and for all. 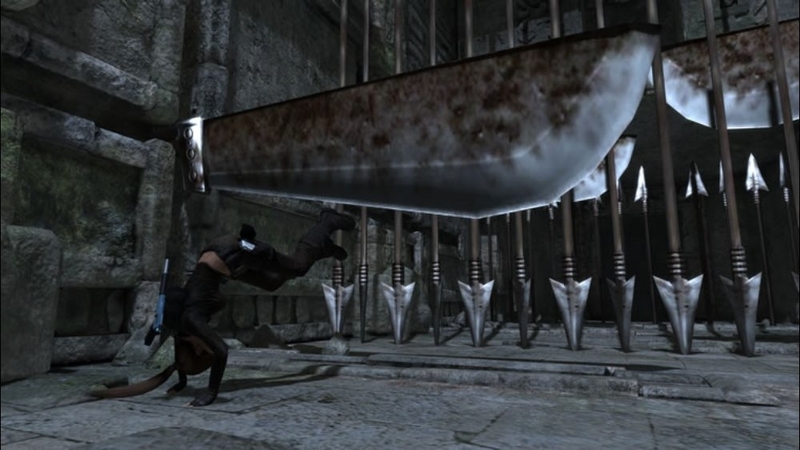 With the Doppelganger’s unique Shadow Powers you can defeat enemies with brutal melee attacks. 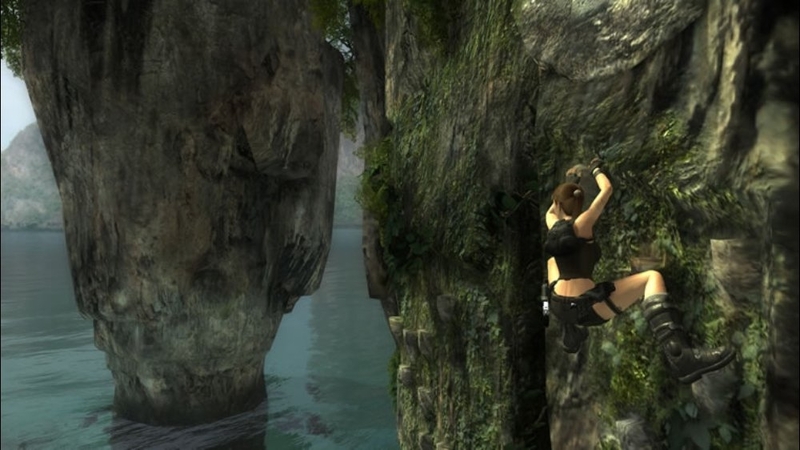 Use super-human agility to make it past challenges Lara could never pass. Fulfil this new mission and become the ultimate instrument of revenge. There are no refunds for this item. For more information, see www.xbox.com/live/accounts. Download these two new costumes. 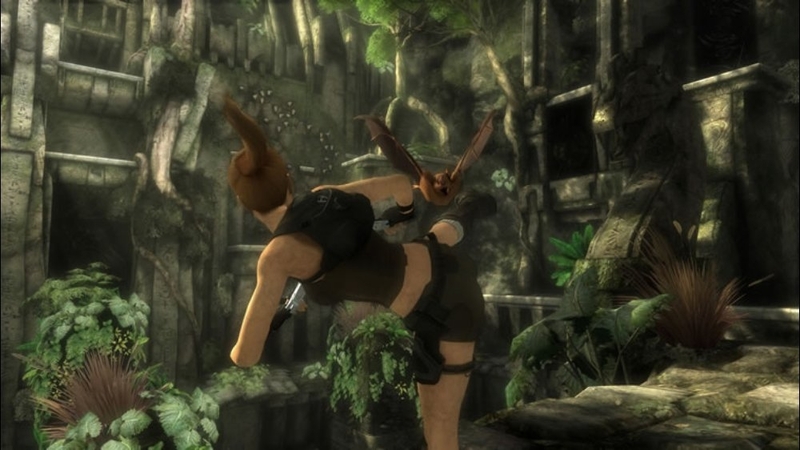 Created by fashion designers, voted for and picked by the Tomb Raider fans. There are no refunds for this item. For more information, see www.xbox.com/live/accounts. Kibocsátás dátuma: 2009. 02. 24. 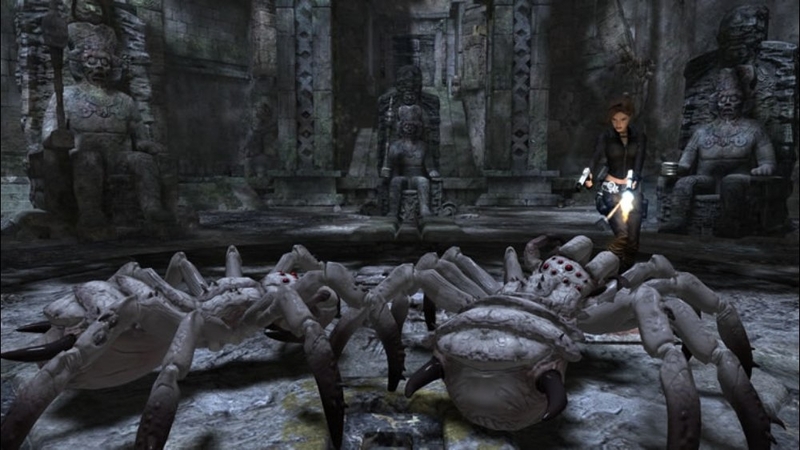 “Beneath the Ashes” is an all-new level that extends the Tomb Raider: Underworld experience. 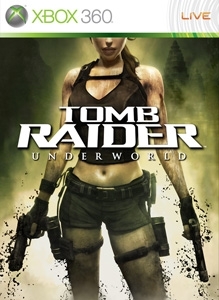 Lara Croft returns to the remains of Croft Manor in order to find a powerful artifact hidden in a mysterious centuries-old labyrinth deep beneath the estate. This download features a brand new action-packed adventure full of new challenges to overcome, an all new enemy and six new outfits! There are no refunds for this item. For more information, see www.xbox.com/live/accounts. What's hiding beneath the remains of Croft Manor? Download the trailer to find out now. Kibocsátás dátuma: 2009. 02. 04. Crypts, caverns and torture rooms, find out what's lurking beneath Lara's home in this new Tomb Raider adventure, specifically designed to extend your Underworld experience. Kibocsátás dátuma: 2009. 01. 21. 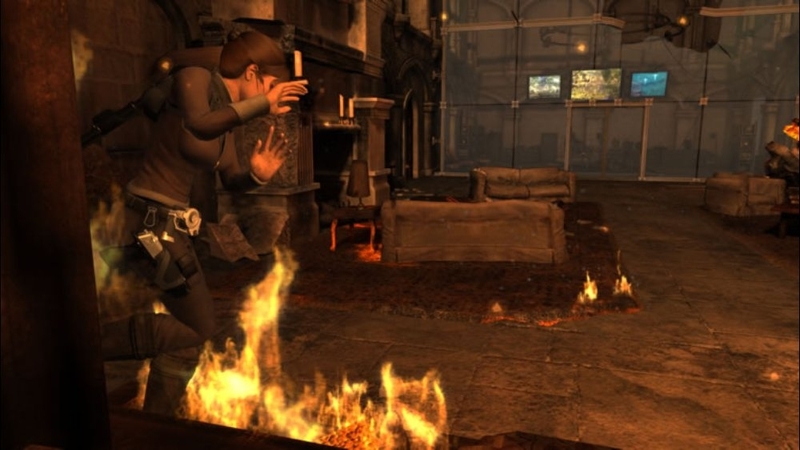 Return to the remains of Croft Manor with this theme from Beneath the Ashes. There are no refunds for this item. For more information, see www.xbox.com/live/accounts. Kibocsátás dátuma: 2009. 01. 06. Download two hot new wetsuits for Lara, totally free! Kibocsátás dátuma: 2008. 12. 29. Download Lara's iconic "Classic" and "Legend" outfits, for free! Kibocsátás dátuma: 2008. 11. 20. Kibocsátás dátuma: 2008. 11. 19. Download now and create your own Underworld There are no refunds for this item. For more information, see www.xbox.com/live/accounts. Kibocsátás dátuma: 2008. 11. 11. Kibocsátás dátuma: 2008. 11. 05. Kibocsátás dátuma: 2008. 11. 04. Download this picture pack. 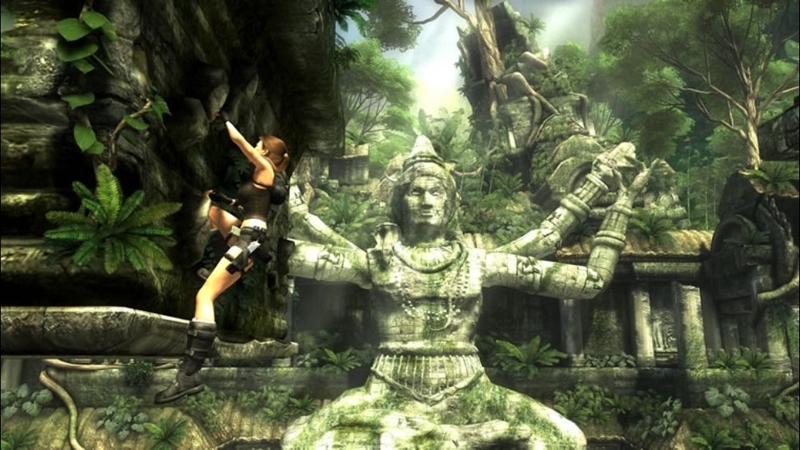 Eight stunning pics of gaming's foremost adventurer, Lara Croft. There are no refunds for this item. For more information, see www.xbox.com/live/accounts. 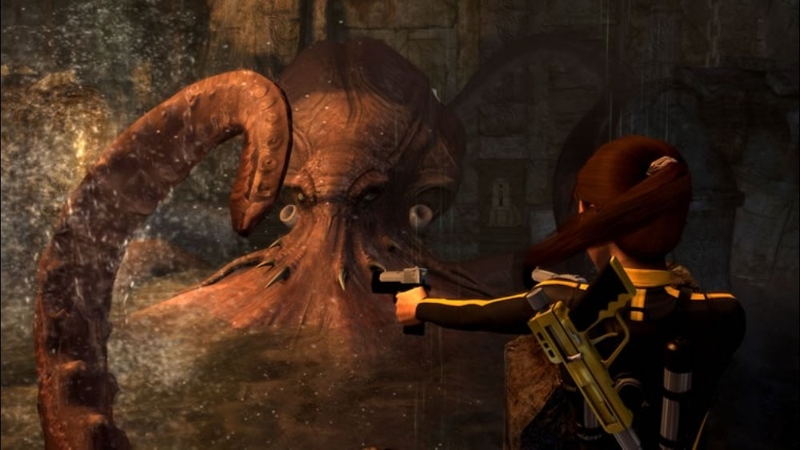 Master your environment with these four epic themes from Tomb Raider: Underworld. There are no refunds for this item. For more information, see www.xbox.com/live/accounts. Explore everything. Stop at Nothing. 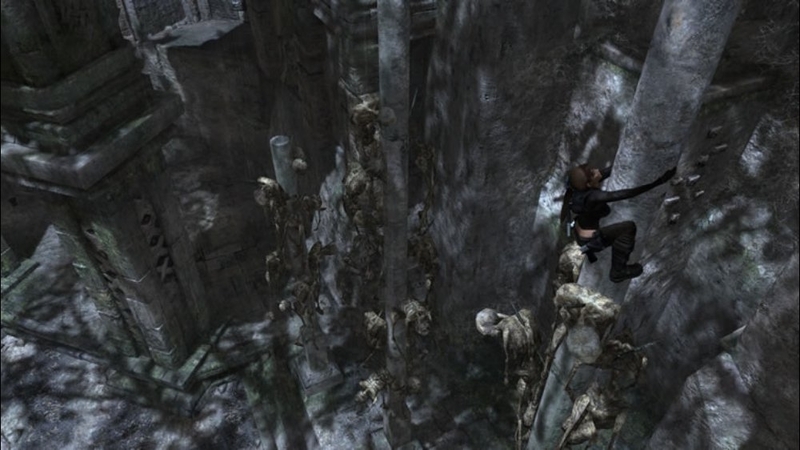 Download the Tomb Raider: Underworld demo now! Kibocsátás dátuma: 2008. 09. 30. 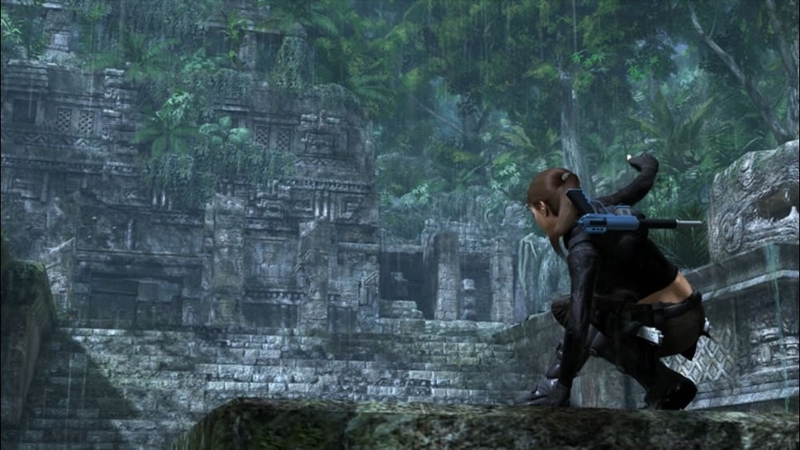 Story - discover more about the mythology that inspired the story of Tomb Raider: Underworld. 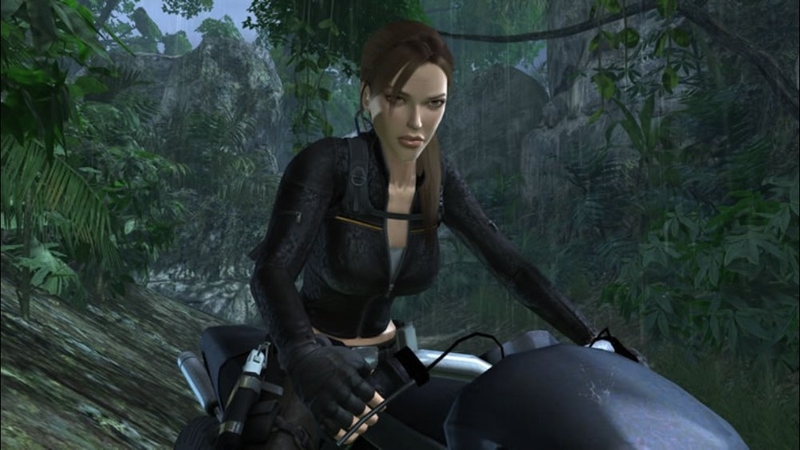 The Vision - share Crystal Dynamics creative vision for Tomb Raider Underworld. Kibocsátás dátuma: 2008. 09. 06. Kibocsátás dátuma: 2008. 07. 19.